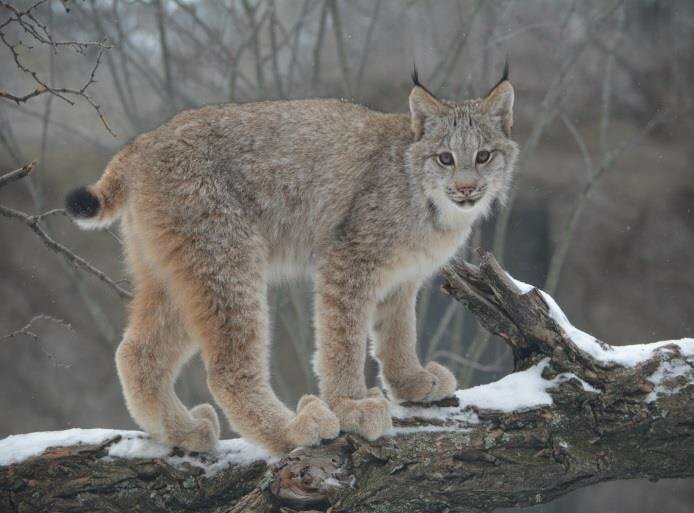 The Canada lynx has an excellent sense of sight. It can spot a mouse at 250 feet! Trapping, habitat destruction and competition with coyotes for prey.